Bottle & Brush Art Bar is open in Susanville. 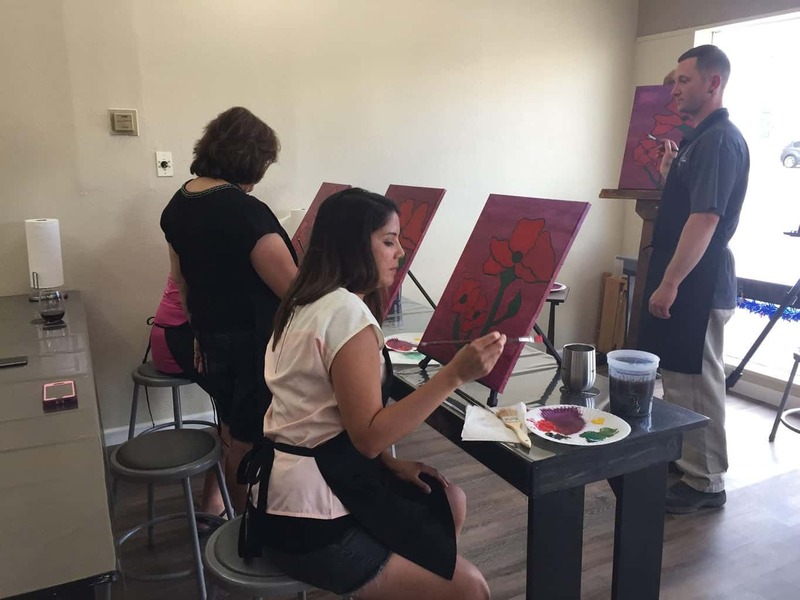 Come in and enjoy fine wines and craft beers while painting your own masterpiece in their art center. Their state-of-the art wine serving station delivers fresh-corked flavor every time. An art gallery, gifts, art supplies and painting classes are also offered. The atmosphere is fresh and inviting, with a rustic look. Be sure to check out their retail section where local artists sell their work. The Bar is Open! Stop by and enjoy a glass of fine wine or craft beer for a relaxing time even if you are not interested in painting. The high tech serving bar, imported from Italy, delivers the perfect flavor of freshly corked wine at the perfect temperature, every time. Pair that with beautiful ambience for a wonderful wine bar experience. Owners, Bryan and Roxanna Haynes are enjoying greeting the community of Susanville, those from Lake Almanor and the outer areas in Plumas and Lassen Counties and travelers passing through. 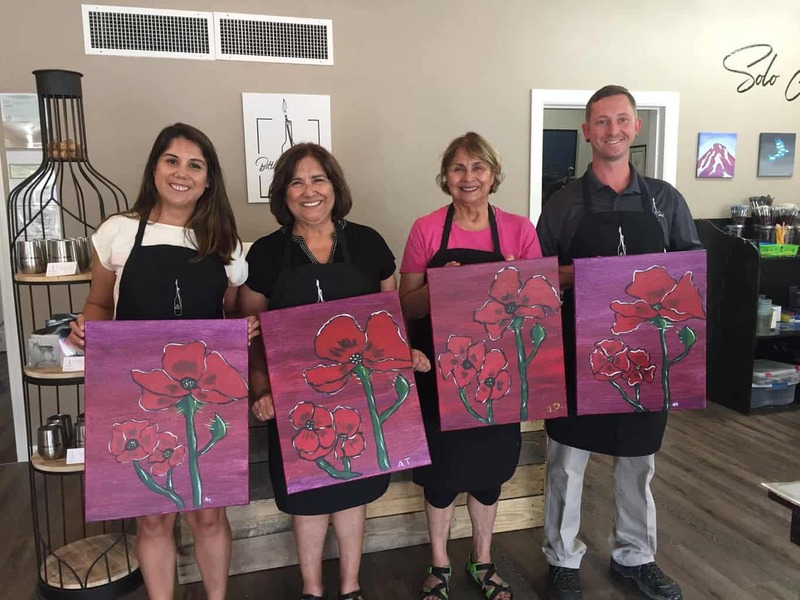 Join Bottle & Brush Art Bar for one of their paint and sip events or book your own private cork and canvas party. From beginner lessons and group events, or paint a project individually while you sip. You can book a reservation for a special get-together at www.bottleandbrushartbar.com or call them +1-530-250-3701. Bottle & Brush Art Bar is located at 2208 Main Street in Susanville CA. 96130. They look forward to meeting and serving you with great wine, craft beer and an opportunity to explore your inner artist. Check their online calendar for upcoming events.